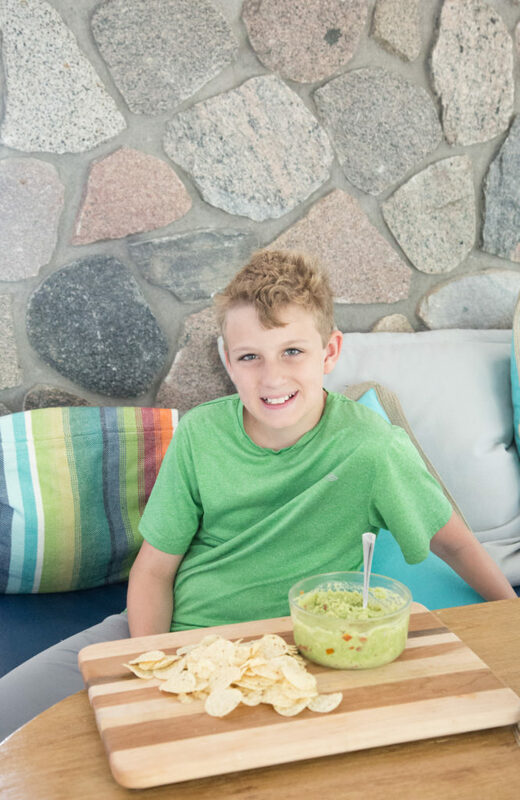 Recently, I made up a simple homemade guacamole and tossed in some pico de gallo to transform it into a filling, chunky guacamole. I like simplicity in meals and recipes, and this one is as simple as it gets. 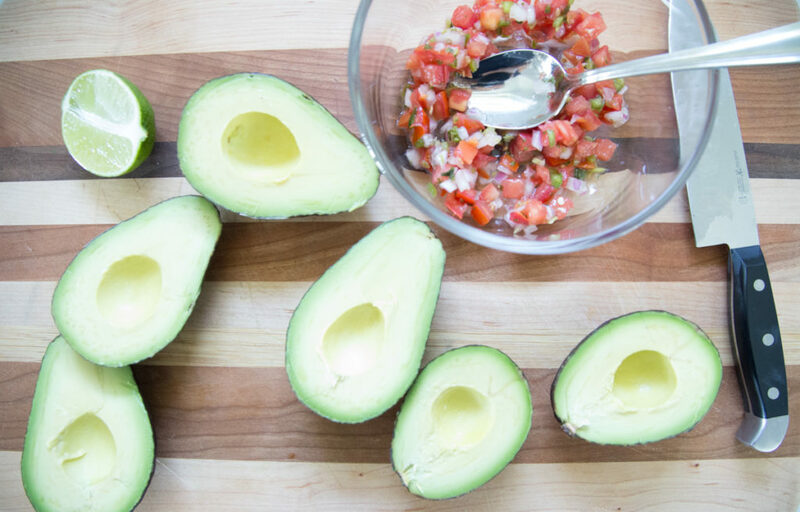 Open the avocados and remove the flesh and add to bowl. Mash with a fork or other mashing gadget. Add the juice from 1 lime (about 1 Tbsp) and then add a pinch of salt, one at a time, to taste. Once the “base” of the avocado-lime-salt is ready, mix in the prepared pico de gallo. 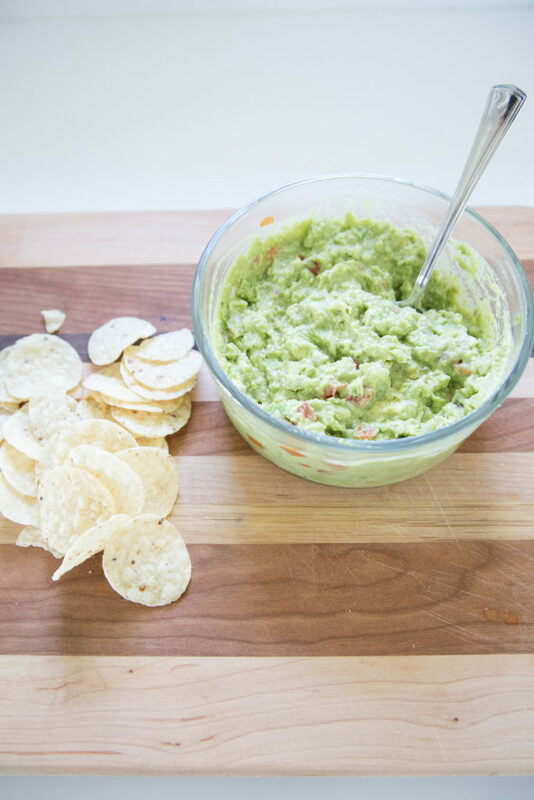 Serve Pico Guacamole with tortilla chips, or your favorite “dipping” chip. I love guac too. I make mine similar to yours except I add a shake of powdered garlic and some salsa verde. Delish!